Kitchen cabinets are a primary focal point in your home. Kitchens are in constant use and the cabinets are very visible, so they make an extra special statement in your home. One of the best ways to get an uplift in both visual appeal and function is to invest in new kitchen cabinets. Do you know that over 5 million existing homes are sold in the United States each year? Of course, as a homeowner, you want to design your home to be uniquely yours. Kitchen cabinets are a great place to start. However, before you select your kitchen cabinets, read below to learn some helpful tips to guide you in your selection. Naturally, the first consideration is to choose the right cabinets to fit your kitchen style. When you work with a cabinet supplier like Best Online Cabinets you get a wide variety of styles and colors. So be assured that there is a kitchen cabinet selection which fits in nicely with your current décor. You also need to consider the material of your new kitchen cabinets. Most homeowners are not aware of how many material options there are in the world of kitchen cabinets. The truth is, you get to select from options that come in various styles and colors of metal, wood, and stainless steel. If you are unsure about what type of cabinets you need, consulting with professionals is recommended. You can go to nkba.org where you can find certified kitchen designers in your area. A certified kitchen designer looks at your kitchen and provides you with guidance about which kitchen cabinets are best for your home. In addition, they also offer installation services so that your kitchen cabinet installation is done right and looks gorgeous. Once you select the material, the next step is to select the style compliments your current design. Another point to consider is the finish of the cabinetry hardware. I believe that hardware is the jewelry to the kitchen cabinets and can have a huge impact on the style of the design. For instance, if you are going for a modern look, then stainless steel hardware and accessories might be a good selection. 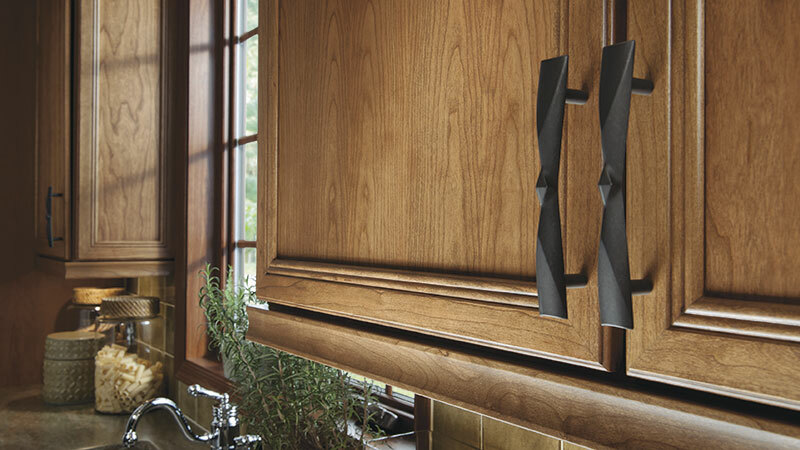 The quality of your new kitchen cabinets makes a lasting difference. Purchase the level of quality that your kitchen needs to look wonderful today and in the future. Good quality cabinets should last through many families get-togethers for years to come. When you consult with a professional kitchen cabinet specialist, they help you choose the best style, quality, and installation of cabinets for your home. Furniture Selection; Solid Wood or Veneer?